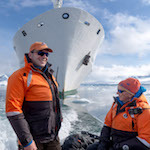 The One Ocean Foundation was established in early 2017 to house the growing financial contributions from both passengers and One Ocean Expeditions. 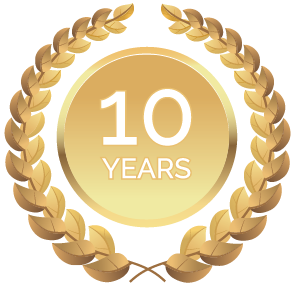 We have been building long-lasting and meaningful relationships since our establishment in 2007 and contributing to programs aligned with our core values of education, exploration, science, socioeconomic development and sustainable tourism. A range of select beneficiaries and key programs are supported under The One Ocean Foundation and you can find out more about them below. One Ocean Expeditions and The Royal Canadian Geographical Society are exclusive partners in education, environmental science and exploration in Canada’s North. 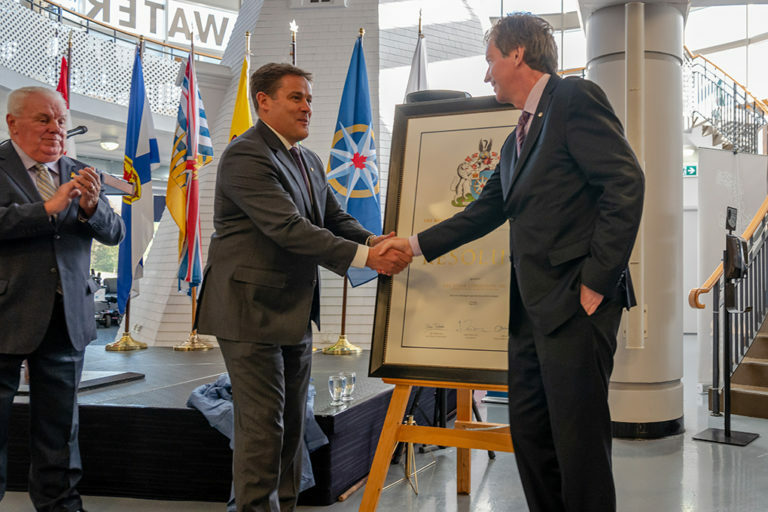 This historic partnership expands both organizations’ capacity to promote education, scientific research, as well as social and economic development in the Canadian Arctic. We are supporting the core mission of RCGS: to make Canada better known to Canadians and to the world. Ocean Wise is a recognized international leader in connecting people to our natural world. 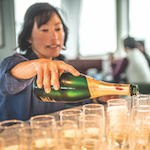 We have created a formal partnership to expand our joint educational programming, allowing Ocean Wise to conduct ground-breaking research onboard. 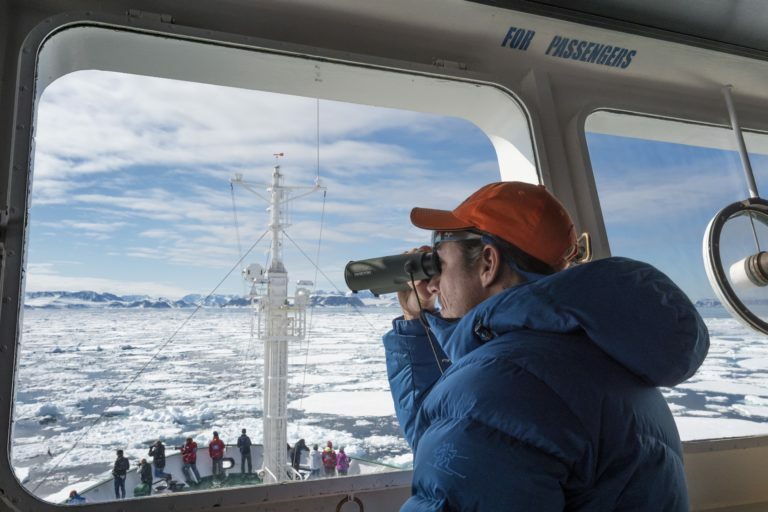 Initiatives include documenting microplastics in Arctic and Antarctic waters, creating the first Barcode of Life DNA database, as well as marine mammal tracking and oceanographic sampling. 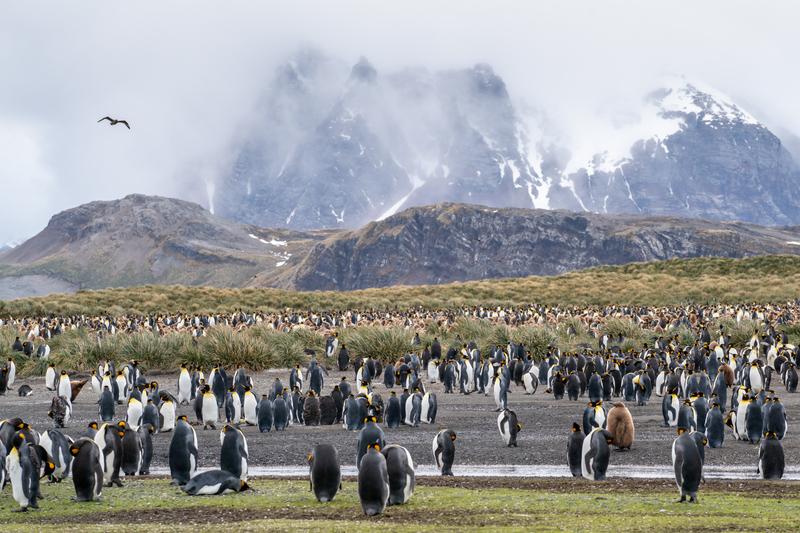 For over 25 years, Oceanites has been in Antarctica counting penguins, providing scientific data and analyses on population changes to empower fact-based conservation. 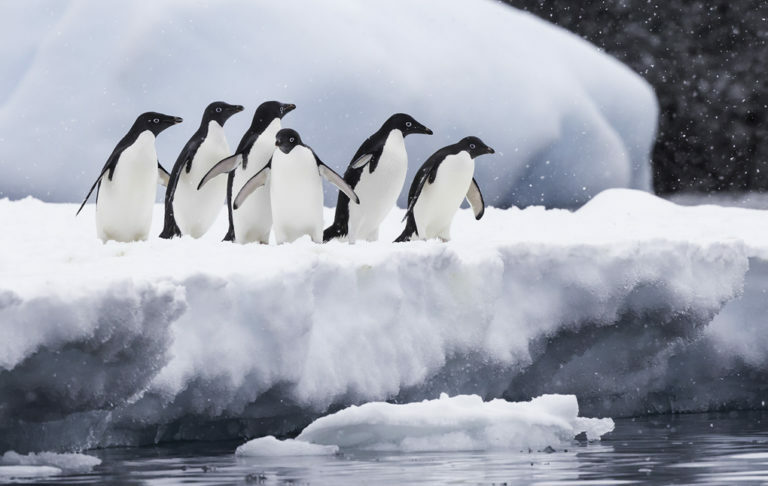 One Ocean Expeditions supports Oceanites onboard to ensure that timely and accurate penguin surveys are conducted at critical times on specific rookeries along the Antarctic Peninsula. California Ocean Alliance conducts world-class marine research, leading directly to sound policy decisions that safeguard marine mammals. 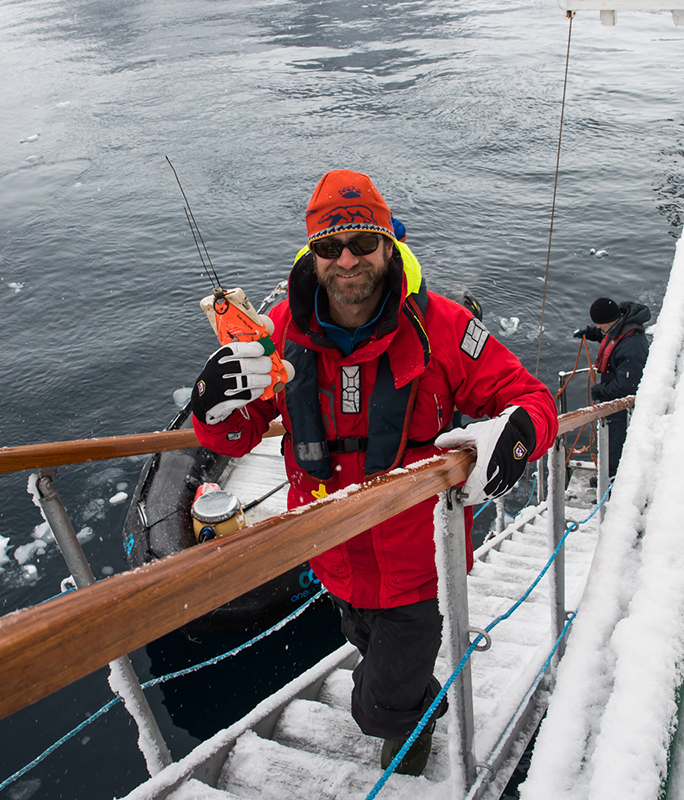 COA scientists, led by Dr. Ari Friedlaender, travel with us each year to Antarctica, conducting cutting-edge research. By improving our understanding of behaviour, as well as promoting continued conservation and management, we hope to better understand the effects of a changing climate on these magnificent mammals. 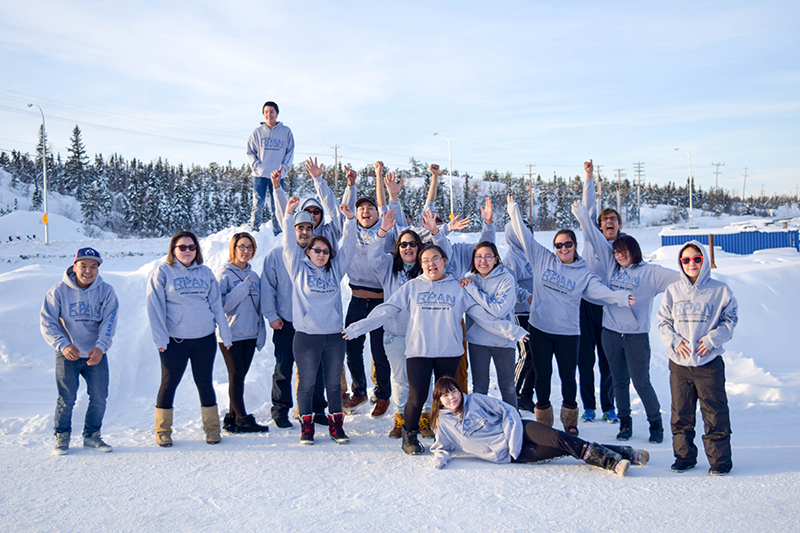 Nunavut’s leader and a voice for community recreation was established in 2012 with a commitment to enhance the quality of life for individuals and communities through recreation. RPAN has provided training and certification to more than 350 leaders and youth. In 2017, with our assistance, RPAN launched NU Play, a youth-focused initiative combining their most successful youth training program with a new year-round initiative. 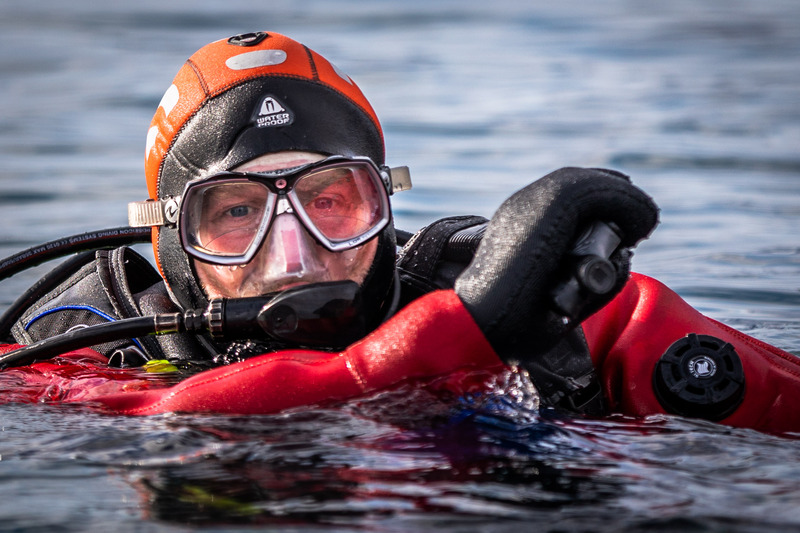 The VMM has worked to preserve maritime history in the Pacific Northwest and the Arctic. Working with local community members, they have built a program with One Ocean Expeditions to inspire youth to learn about their heritage. 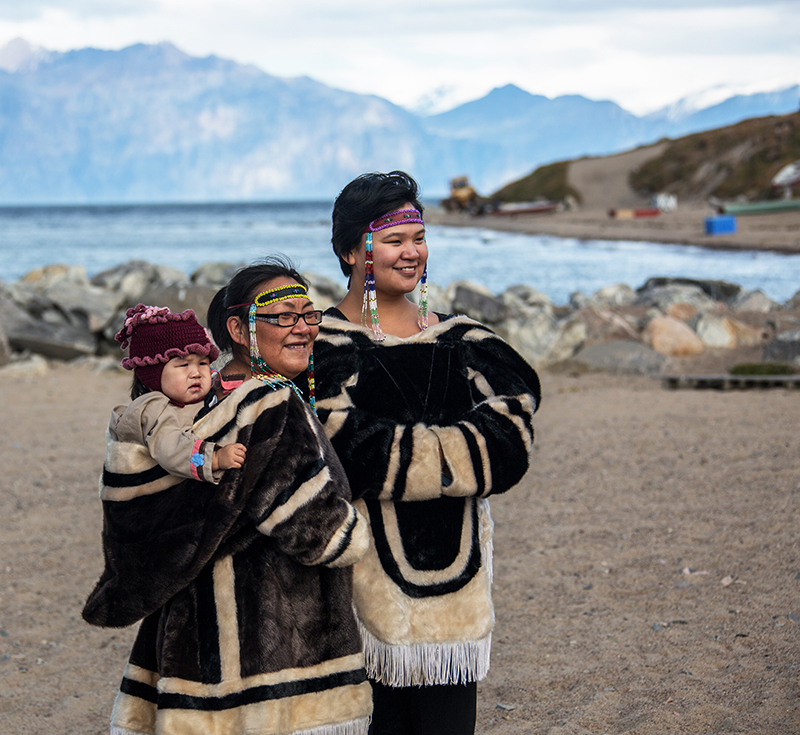 Newly developed community engagement projects allow historical artifacts to be reintroduced back to remote Inuit communities. Established in 2005, the South Georgia Heritage Trust raises funds to support heritage preservation and the conservation of indigenous flora and fauna in South Georgia – an island with the greatest concentration of seabirds on the planet. We began supporting the SGHT in the successful invasive species eradication program, protecting many bird species from extinction, and continue to support the SGHT’s ongoing efforts to restore the island’s natural ecology. 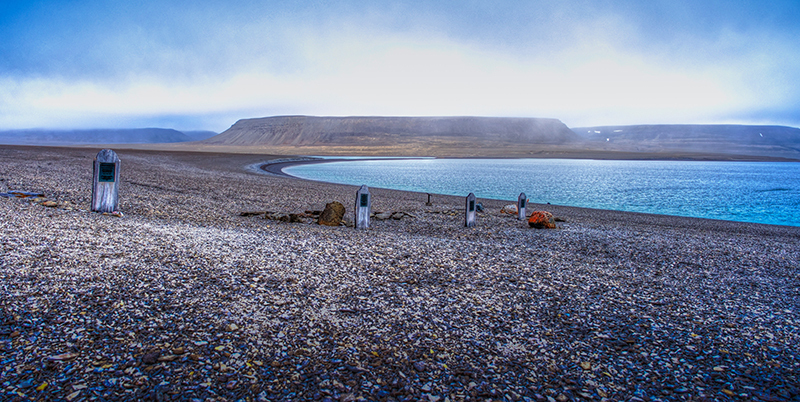 Part of the University of Cambridge, The Scott Polar Research Institute is the centre of excellence in the study of the Arctic and Antarctic in both the natural and social sciences. 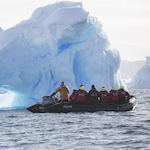 We support SPRI’s mission to enhance the understanding of the polar regions through scholarly research. 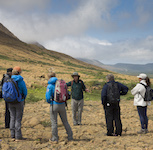 SPRI is educating new generations of polar researchers, caring for and making accessible its world-leading collections and protecting the history and environmental significance of the polar regions to the wider community. 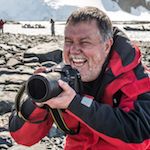 The New Zealand Antarctic Heritage Trust is a charity with the mission to conserve, share and encourage the spirit of exploration. The Trust cares for the remarkable expedition bases of early Antarctic explorers, including Captain Robert Falcon Scott, Sir Ernest Shackleton and Sir Edmund Hillary. 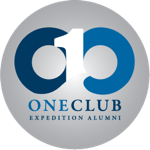 It shares the legacy of exploration through outreach programs and encourages the spirit of exploration through expeditions to engage and inspire a new generation. Choosing Squamish as our base for over a decade, we also actively support a number of local charitable organizations in the Sea to Sky corridor. We travel to some of the most extraordinary destinations in the world, but we are truly inspired by our community in the Sea to Sky. Some of the local organizations we support include Sea to Sky Community Services, the Squamish Hospital Foundation, The Kelty Patrick Dennehy Foundation, The Canadian Cancer Society (Vancouver chapter), the BC SPCA, Lions Gate Hospital Foundation and the BC Children’s Hospital. Between December 10-21, SSCS is featuring 12 local programs, all of which serve the Sea to Sky corridor. Give a gift to raise awareness and funds benefiting over 40 programs, helping thousands of children, youth and adults build their skills, abilities, confidence, self-worth and mental health. For the Sea to Sky Community, the Squamish Hospital Foundation funds medical equipment and services to enhance your experience at the Squamish General Hospital. This holiday season, be a part of keeping health care local and please consider donating to the Squamish Hospital Foundation. Looking for an inspiring gift for the holidays? Look no further – give a gift from the Canadian Cancer Society’s Gifts for the Cure collection and make the future brighter for all Canadians living with cancer. Help make the holidays brighter for thousands of kids and their families. Just by donating, you’ll be part of the Big BC Snowball Fight for Kids – a virtual snowball fight that supports kids across BC.